So I've come to a problem where an error message comes up saying that the game cannot start for some reason. I've tried to fix the game without uninstalling but wasn't able to fix it and now think that I've done something that would be beyond repair as it is as of now. So, now I decide, I'll just go through the hassle of uninstalling and re-installing all over again and start with a new clean slate. The problem is, when I go to control panel to uninstall it, I can't find the program The Sims 4 to uninstall. I check my program files and the Sims 4 files are still there. I also tried searching on the forum to see if someone also asked how to uninstall Sims 4 and downloaded an uninstaller program but The Sims 4 doesn't come up there either. Can I just delete the Sims 4 folder in the program files to "uninstall" the Sims 4? Yes, you can. But first run the validator and post the result here. We might be able to fix it. @anadius wrote: Yes, you can. But first run the validator and post the result here. We might be able to fix it. I just tried and for some reason it says "could not detect game version, wrong directory selected"
I definitely selected the right directory. From my c: drive --> "program files" --> "The Sims 4" There are still files within the game folder. The last time I updated this folder was to overlay with the latest update ending in 1020. Validator looks for "Game\Bin\Default.ini" file and reads the game version from it. 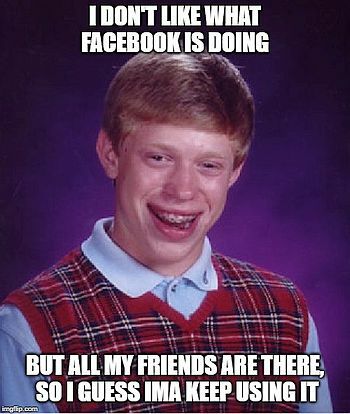 Actually they all end with 1020 (or some old ones with 1010). The most important numbers are 2nd and 3rd. Like 1.47.51.1020. Just remember to apply them in that order. Get Famous first and then the update. And then run the validator. And tell me what releases you have on your disk (just list filenames of releases you downloaded). @anadius wrote: Validator looks for "Game\Bin\Default.ini" file and reads the game version from it. I just checked my game/bin folder and there's no file "Default.ini" in it. Just a "Core, python, res" folders. And, yes didn't realize they all end in 1020 but I did install get famous first, as per instructions and then overlay with the update 1.47.49.1020. I hadn't downloaded update 1.47.51.1020 yet as I didn't check forum since a week ago. I'm thinking somewhere during the download of get famous or the update, files were lost? And I never really had the complete folders to begin with? Oh, also I have every install release from G4TW from the base game to get famous and every update patch along the way, all the way until update 1.47.49.1020. Copy contents of "13 Get Famous (S4)" again and run validator. If it still doesn't work create "Game\Bin\Default.ini" file. Validator should ask for the version, just type 1.47.49.1020. BTW what's inside S4 Updates? @anadius wrote: Copy contents of "13 Get Famous (S4)" again and run validator. If it still doesn't work create "Game\Bin\Default.ini" file. Validator should ask for the version, just type 1.47.49.1020. Th S4 updates folder has all the released updates that have come out. I keep them just in case. Also, good news! For some weird reason I found a game folder IN the updates folder! Good thing you asked me about it because I wouldn't have checked it. I have no idea how long its been in there or why, but I just replaced the game folder in programs with the one I found and am validating game now. After validating, I'm going to start up game and see if everything is working as it should and check back here to update if problem is solved. Thanks for all your help! It's much appreciated and is better than having to uninstall and re-install all over again, haha! 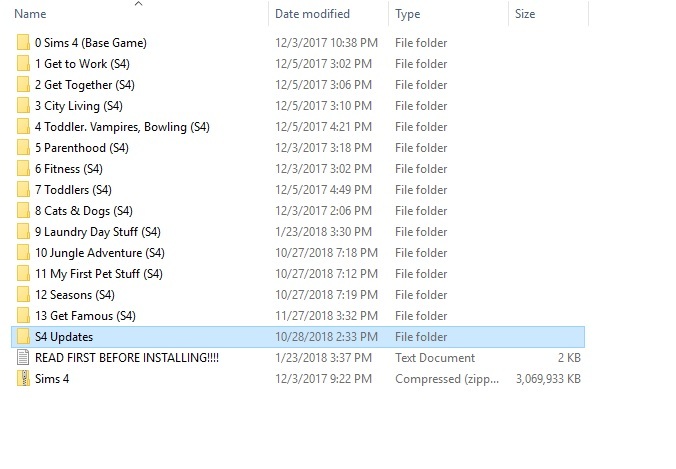 Detected game version is 1.38.49.1020 (Laundry Day Stuff) so that "Game" folder you found wasn't from Get Famous. Jungle Adventure, My First Pet Stuff and Seasons are listed as "unknown files" because those DLCs came out after Laundry Day Stuff. But there are no Get Famous files listed. So do as you said earlier - download Get Famous and update 1.47.51.1020, apply them and run validator again. @anadius wrote: Detected game version is 1.38.49.1020 (Laundry Day Stuff) so that "Game" folder you found wasn't from Get Famous. Jungle Adventure, My First Pet Stuff and Seasons are listed as "unknown files" because those DLCs came out after Laundry Day Stuff. But there are no Get Famous files listed. So do as you said earlier - download Get Famous and update 1.47.51.1020, apply them and run validator again. So after I re-downloaded get famous and the update. I reinstalled all files and overlayed both and that fixed the error. Thanks for all your help!